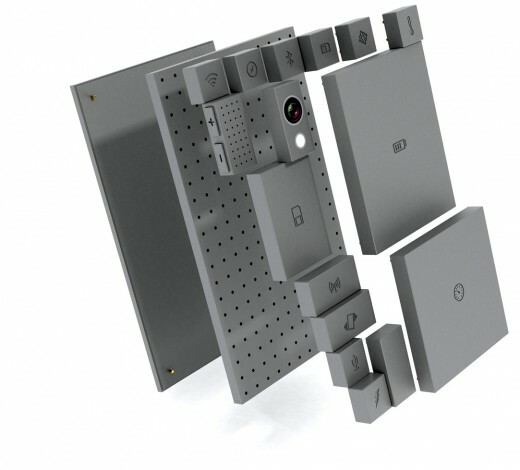 Phonebloks is a mobile phone designed to last, made of separate components that can be “clicked” together on a base that connects them. Designed by Dave Hakkens, each part has its own function (bluetooth, wifi, battery, display, etc). When one of the components stops working or needs upgrading, it can be replaced by a new one. 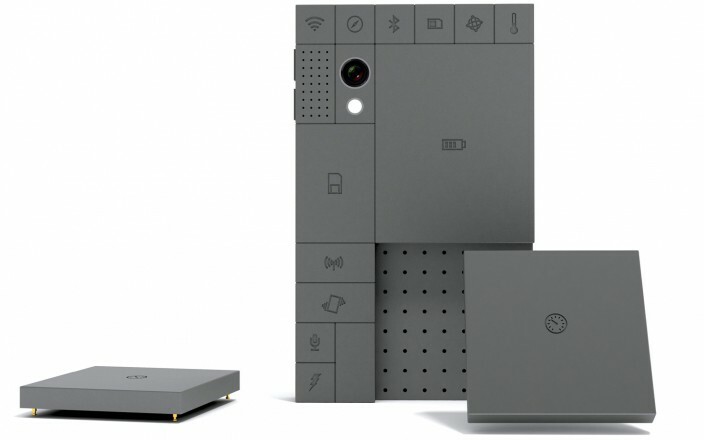 Choosing individual components, users can create personalized phones to meet their specific needs. In October 2013 Hakkens was called in by Motorola to work on the development of the PROJECT ARA.